(27z) - A Samsonite "Sammies" Panda backpack that was bought and used only once. Still has original tags. 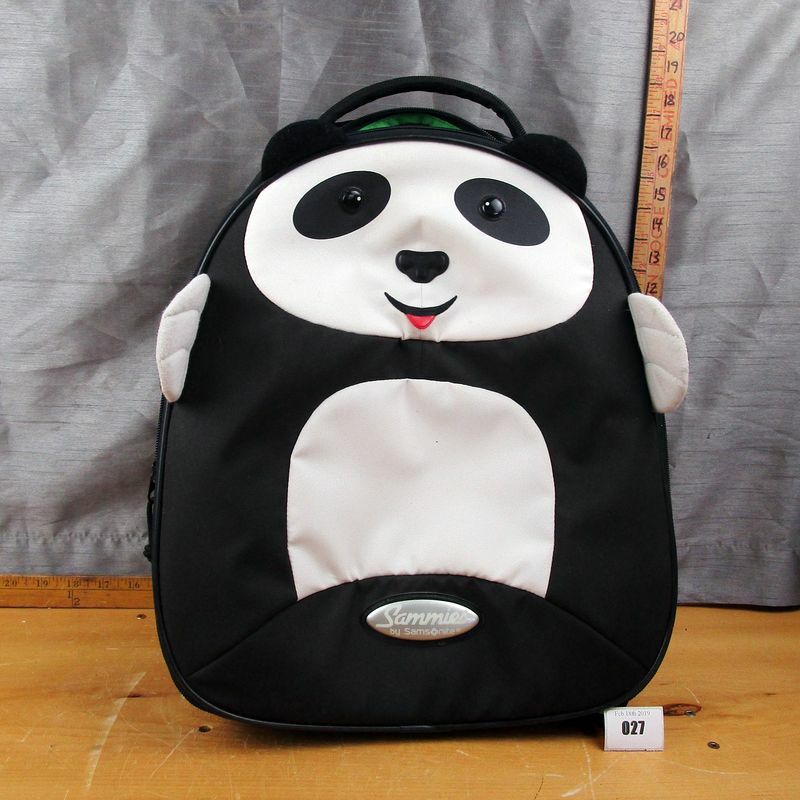 **Lot Details: (27z) - A Samsonite "Sammies" Panda backpack that was bought and used only once. Still has original tags.